The hedgehog is out during the day and appears to be sunbathing. Hedgehogs are nocturnal emerging from their nest at dusk to forage for food and returning to the nest to sleep at dawn. You will only see them out during the day if there is a problem. They do not sunbathe! Should you come across a hedgehog during the day please contact us at Prickles for advice. It is important that you act promptly as they are susceptible to predator attack and fly strike or they may be in shock and require emergency care. The hedgehog is wobbling in the middle of your garden. A wobbling hedgehog (unless it is a very small hoglet) is usually a sign that it is dehydrated and requires fluid, warmth and care. At Prickles we have trained staff who can administer fluids in a safe, quick and efficient way. Please call us if you come across a hedgehog that is wobbling. A hedgehog caught in netting. Please pick it up and place it in a box but don’t attempt to remove the netting from the hedgehog as this can cause more damage. Hedgehogs are often found in the road injured or killed. They can suffer a variety of injuries and require emergency first aid. A leg appears damaged or it is dragging both legs. There can be a number of reasons for this ranging from fractures to vitamin deficiency to fracture/spinal damage. The main cause of this symptom is a head injury or the hedgehog has eaten a poisonous substance i.e. slug pellets. You come across a hedgehog that appears to be chasing its tail (running in circles). This can be a sign of a head injury or ear infection. Hedgehogs build specific nest to sleep, hibernate or deliver their young. They do not sleep outside during the day. For those of you that aren’t familiar with fly eggs they look like minute clusters of white bits. These hedgehogs require urgent attention as the eggs will need to be removed before they hatch into maggots. This is a hedgehog that is in severe pain. Because they are a wild animal all of their natural instincts are to keep quiet so they don’t alert predators. They will only squeal if in great pain. You may come across a hoglet that is crying, a high pitched peep, peep, peep sound can be as young as two to three weeks of age and is crying for its mother. Their eyes and ears usually open by the time they reach three weeks of age. These little ones require urgent rescue and specialised care. Please do not attempt to give it anything to eat or drink and do not attempt to care for it yourself. Without the right care they can die within hours. They need to be placed in a box, a hot water bottle (not boiling water) placed on the bottom of the box. Wrap the hoglet in a towel or similar and place on the hot water bottle and then bring into the house and contact us urgently. You may come across a hedgehog that is presenting differently than those already mentioned. If in any doubt please contact Prickles for advice as soon as you come across the hedgehog. We have had experience of dealing with the many illnesses and injuries that hedgehogs are susceptible to. Delay can make the situation worse for the hedgehog and sometimes can cause undue suffering or death. If in doubt, rescue and contact us at Prickles immediately. If there is no problem with the hedgehog it can be released where it was found and it will carry on as if nothing had happened. The only exception to this is coming across a nest either with or without mum. Please contact us urgently for advice. Hedgehogs sleep all day in their nest if you disturb the nest please put it back together and leave the hedgehog alone. The hedgehog weighs over 650 grams in the winter and it is not injured. Leave it alone it will go into hibernation when it is ready. Never be tempted to pick up a hoglet from the nest as the mother may kill it or abandon the nest in fear. Watch the nest closely for a couple of hours to see if mum returns. Any rescued hoglets will need to be hand reared. They are better being reared naturally by their mothers. 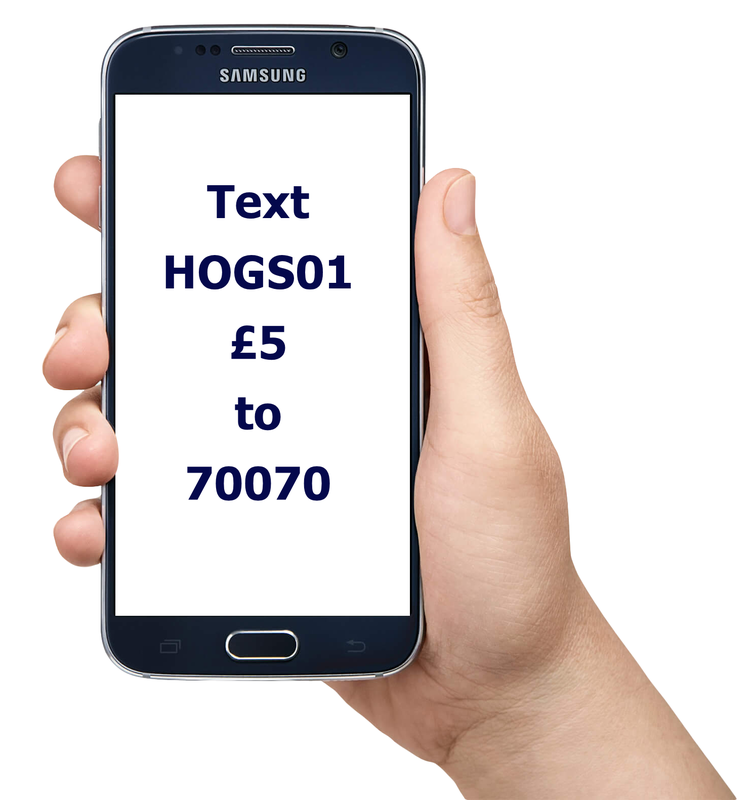 If the hoglets are crying and mum is nowhere in sight, then please call for advice. Sometimes the nest has already been disturbed and mum has gone or has been killed. If you think this might be the case; from a distance, and preferably down wind, keep a close eye on the nest to see if she returns. If there is no sign within a couple of hours and the babies are making peeping noises, wear gloves and place the entire nest in a cardboard box and phone us. Please do not attempt to rear them yourselves they require expert care. Under no circumstances give milk. If it’s not in danger and can come and go, then leave it where it is. If it has to be moved for any reason please give us a call. We pick up hedgehogs from a wide geographical area including: – Somerset, North Somerset, Bristol, Bath and North East Somerset. Should you live outside of this area then please look at the carers list for contact details of a carer near you.